Previous Post and none to go! Next Post Yeah. Me too. 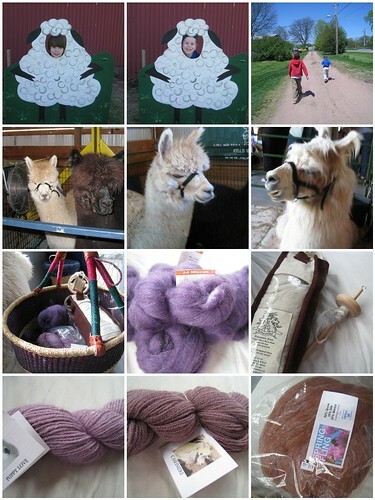 I feel sad that I missed sheep and wool, but glad that I don’t have to find space for anymore yarn, and that I spent the day at the Ren Faire in NC with my Guilford friends. Wonderful pictures. This year was my first year attending and I had a wonderful time. I documented my experiences on my blog. p.s. I am a purple girl too!